Sour flavors are growing in popularity in the US and there’s a whole bunch of great cookbooks to help satisfy this flavor fixation. Karen Solomon has done it again. She has written yet another very informative and useful book in her inimitable personable and upbeat style. She balances solid information with a down-to-earth sometimes playful approach. Her books are always fun. 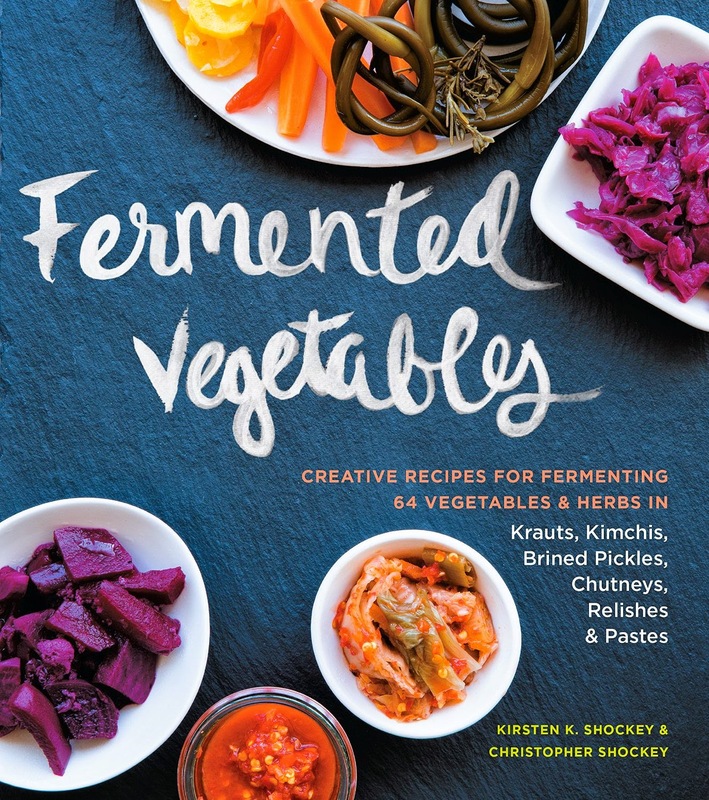 In this book she offers up recipes for Japanese, Chinese, Korean, Indian and Southeast Asian pickles. There are very traditional recipes for things like Miso Pickles or Green Mango Pickle as well as her own creative “inspired” pickles like Five Spiced Pickled Carrots and Sichuan Cucumbers with Orange and Almonds. You’ll also find chutneys and sauces. Bottom line? KEEPER unless you really don't like anything pickled. The subtitle to this book is krauts, kimchis, brined pickles, chutneys, relishes and pastes. Interspersed in the book are visual guides and profiles of people who make pickles and the like. It’s a wonderful resource and filled with both the usual as well as the unexpected. If you have a subscription to a CSA or a bountiful garden you will particularly enjoy how this book provides recipes to use your overabundance of everything from basil leaves to winter squash. There are even some wacky dessert recipes like Sauerkraut Coconut Macaroons. I particularly like the suggestions for how you can create your own recipes using the ones in the book as a guide. Bottom line? KEEPER especially if you are adventurous. 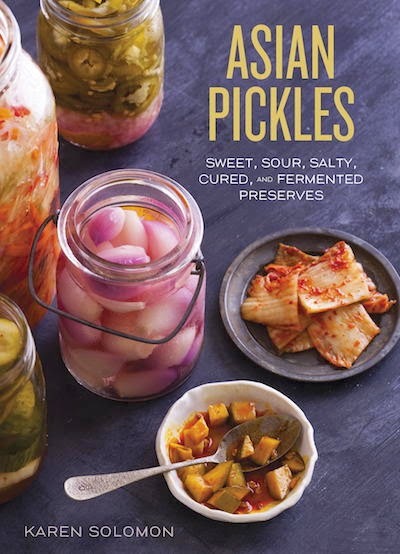 If you’re looking for something a little less exotic, Pickles & Preserves, a slim volume from the Savor the South series might be just the thing. 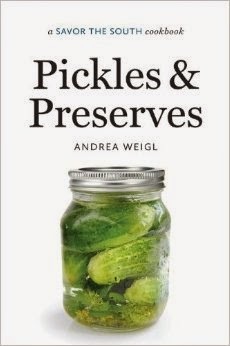 It has recipes for classic Southern style pickles, relishes and chutneys. Dilly Beans, Pickled Okra, Watermelon Rind Pickles and Chow Chow. The recipes are easy to follow and well written. It's a short book, and narrowly focused. What is kombucha? It’s a fermented tea with sugar and bacteria from a starter culture. 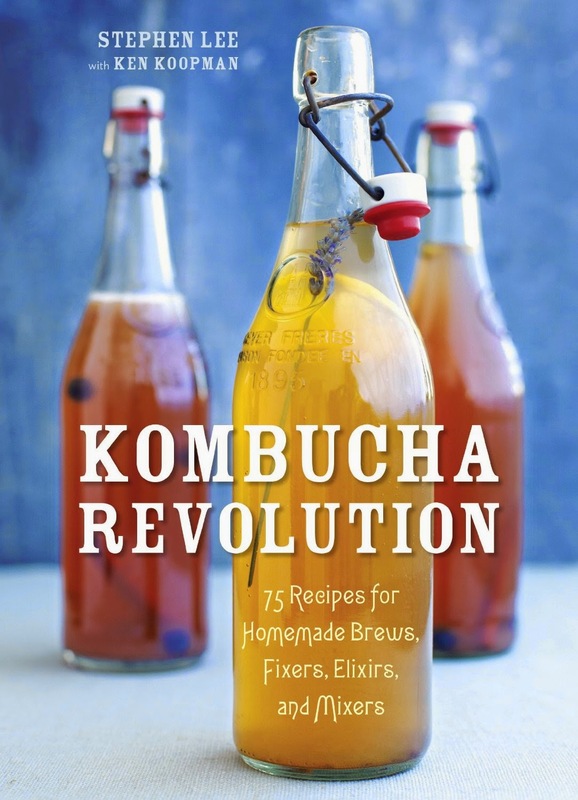 This book, one of the first of its kind, not only shows you how to make kombucha but also what to do with it. There are recipes for kombucha based juices and smoothies, cocktails, dressing and even both savory and sweet dishes that use it as an ingredient. The recipes such as Long Kombucha Iced Tea and Vegan Kombucha Chèvre Spread are creative and appealing—so long as you like kombucha! Disclaimer: These books were provided as review copies, there are affiliate links in this post.